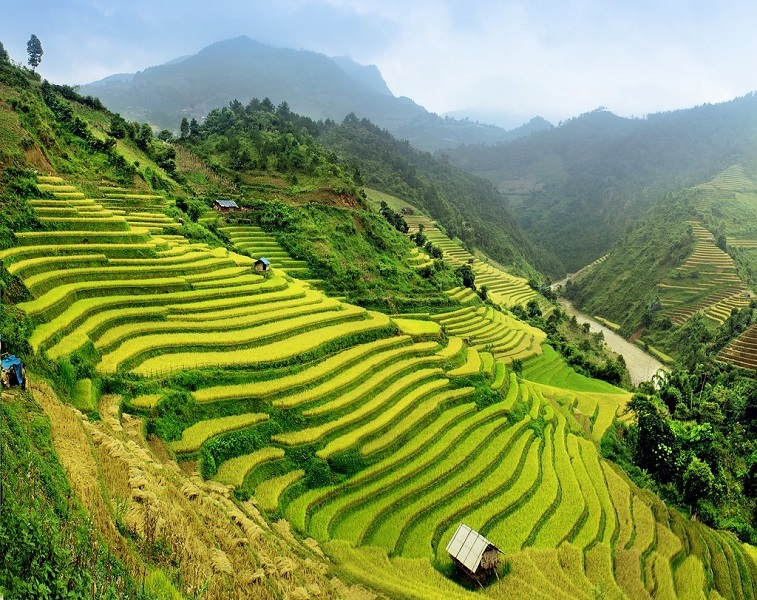 This tour leads you to Ha Giang to discover its wild beauty and the cultural diversity. 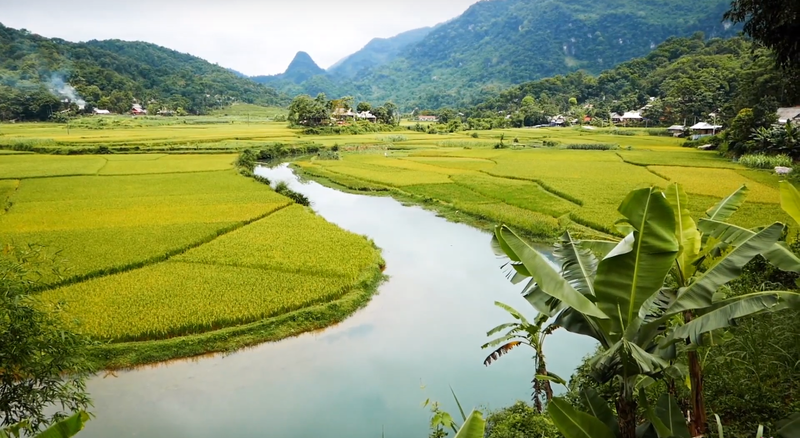 Located in the north pole of Vietnam and at the highest altitude in Vietnam, Ha Giang has legendary limestone mountains and stunning scenes, especially Dong Van Karst Plateau Geopark which extends over four districts of Quan Ba, Yen Minh, Dong Van, Meo Vac. 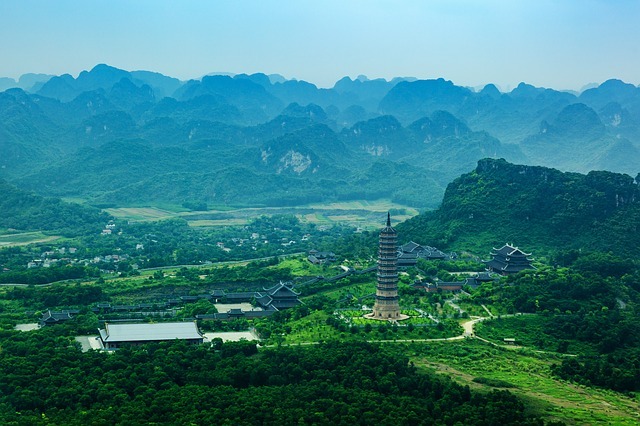 It is one of the special limestone karsts, containing the typical epitome of the history of the crustal development, the natural phenomena, the high biodiversity and the longstanding cultural traditions of indigenous communities such as H'mong, Lo Lo, Pu Peo, Dao… The best time to visit Ha Giang is between May and June, October and November when you can admire the most beautiful rice terraces and buckwheat flowers. Warning: in August and September, there are risks of landslides. 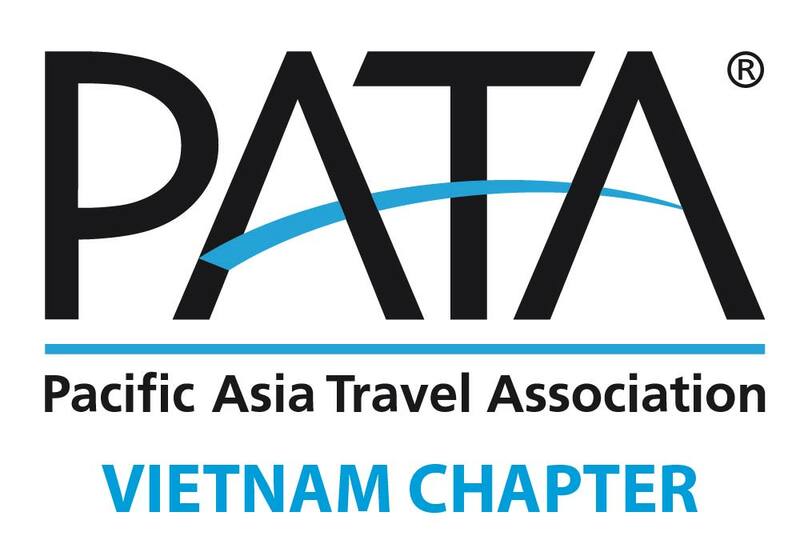 Departure from Hanoi to Ha Giang (320kms - 7h drive) passing Viet Tri and Tuyen Quang. Admire beautiful landscapes on the way. Lunch at a local restaurant in Tuyen Quang. Arrival in Tien Thang village located 3km from Ha Giang city and check in room in a stilt house. 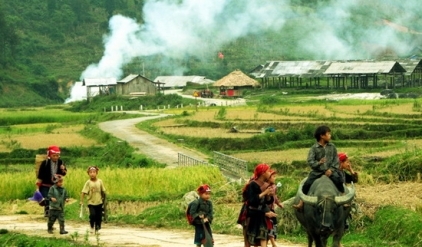 Walk to visit the village of the Tay ethnic group: meet friendly inhabitants, discover life of this ethnic group. Dinner and overnight in a stilt house. - Note: Homestay accommodation with simple comfort: Everyone sleeps in the same room of the house with facilities such as: mattresses, mosquito nets, clean sheets and fans, showers and clean toilets. 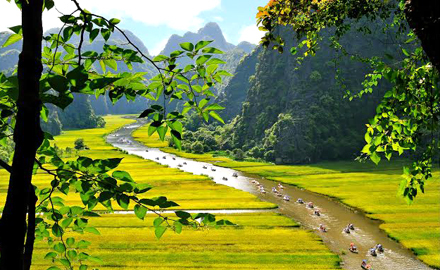 Depart to Dong Van Karst Plateau Geopark that is considered as a "masterpiece" of nature in the far north of Vietnam. Stop at Quan Ba, a small town located in a valley after passing Cong Troi (sky gate) pass. Hiking in Truc Son village of the Dao and Nam Bam village of the Dzay ethnic group. Continue the journey through the landscapes of grandiose mountains. Several stops are possible along the way to take photos, visit the Palace of the former King of the Hmong. Overnight in Dong Van. (These 2 markets are held every Sunday morning). 3rd: Visit Lung Phin Market (18km from Meo Vac) is held in the mornings every 6 days. After the market visit, transfer to Meo Vac (28km) - in the heart of a mountainous region with moderate climate, crossing Ma Pi Leng pass. At an altitude of 2.000 meters and more than 20kms long, Ma Pi Leng pass is one of the 4 most impressive mountain passes in the northern mountainous region. 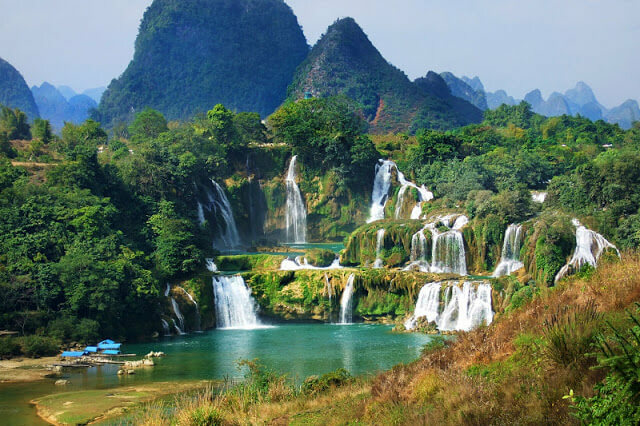 Stops along the way for beautiful photos of the grandiose landscapes including Ma Pi Leng summit, the Nho Que river. Arrive at Meo Vac, hike to the ethnic villages and valleys around Meo Vac. Overnight at Meo Vac. 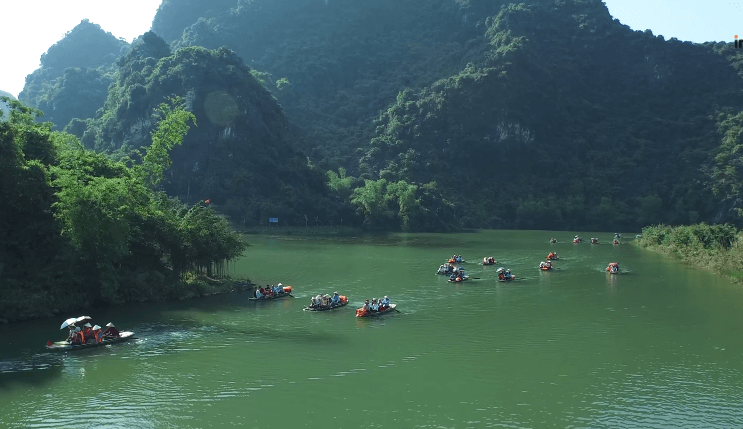 Continue to Ha Giang crossing the road along the Gam river. 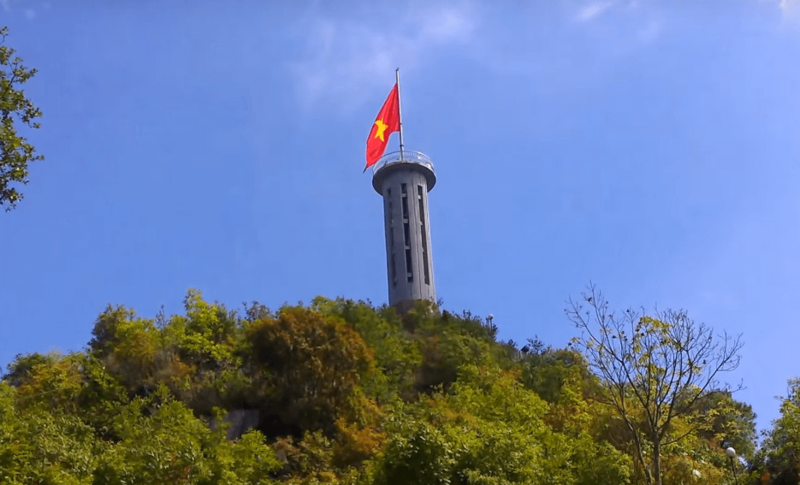 Stop at Pho Bang village to take rest and see the Chinese border. Then visit Sung La village, discovering the typical architecture of an old house of the H'mong and Lolo. Overnight in Ha Giang. After breakfast, drive back to Hanoi (320km ~ 7h on the road). Several stops along the way to visit the villages or take pictures. Lunch in a restaurant. Arrive in Hanoi at the end of the afternoon.